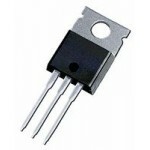 Purchase online at low cost TIP42 Transistor in India from DNA Technology, Nashik. 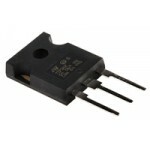 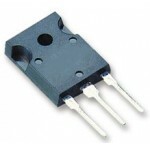 TIP42 Series Transistors are used in Medium Power Linear Switching Applications. 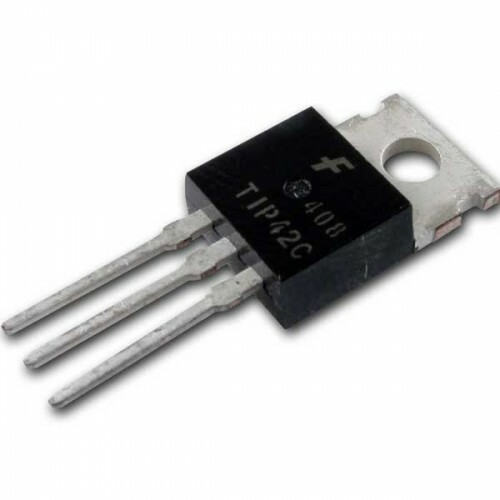 TIP32C PNP Power TransistorThe TIP32C is a silicon Epitaxial-base PNP power transistor in Jedec TO-2..
TIP41 NPN TransistorTIP41 transistor is used in Medium Power Linear Switching. 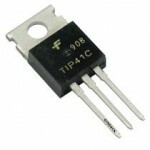 TIP41 is Complement t..
TIP147 Darlington Silicon Power TransistorsTIP147 transistor is designed for general-purpose amplifi..